Ron began the practice of public accounting upon his graduation from Indiana University in Bloomington, Indiana, in June, 1980, with Crowe Horwath (then Crowe Chizek & Company) in South Bend, serving in both their audit and tax departments. In 1984, Ron and his newlywed, Lisa (Miller) Metz, moved to Kokomo where Ron continued his public practice. In 1987, Ron partnered with R. Charles “Chuck” Bucheri and Greg McCarty to form Bucheri McCarty & Metz CPAs at 513 W. Lincoln Road, their sole location at the time. 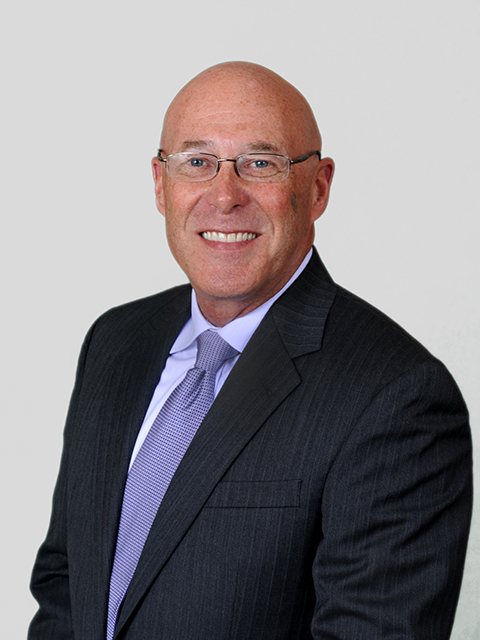 Ron served as the Tax Partner for the young firm and spent the next several years building the firm’s Tax Department. In 1989, Ron opened the firm’s Wabash office to better serve the expanding client base in that area. Ron and Lisa reside in Howard County and have raised five children who are continually adding grandchildren to the Metz family. Ron and Lisa are outdoor enthusiasts who enjoy backcountry hiking and camping, fishing, running, biking and visiting National Parks throughout the continental U.S.